Jacob and Megan Brandeis have gotten jobs with the megasuccessful, ultrasecretive Store. Seems perfect. Seems safe. But their lives are about to become anything but perfect, anything but safe. Especially since Jacob and Megan have a dark secret of their own. They're writing a book that will expose the Store - a forbidden book, a dangerous book. And if the Store finds out, there's only one thing Jacob, Megan, and their kids can do - run for their bloody lives. 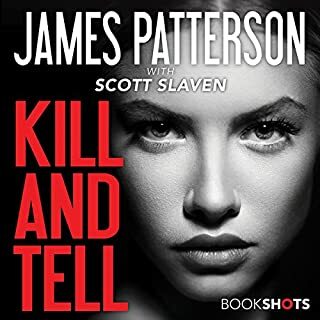 Possibly the worst audio book I've listened to. I won't be getting any more of these book shots. 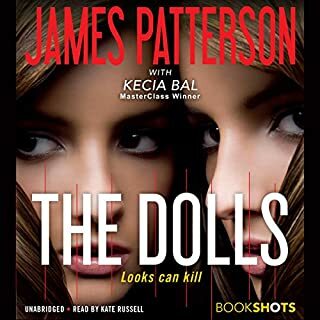 I love these book shots by James Patterson and thoroughly enjoyed this read. 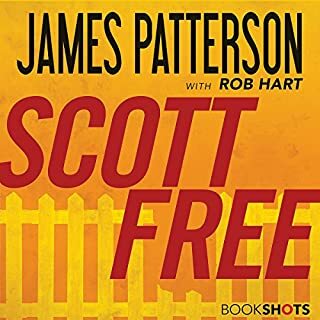 I would recommend this book to all of his fans. 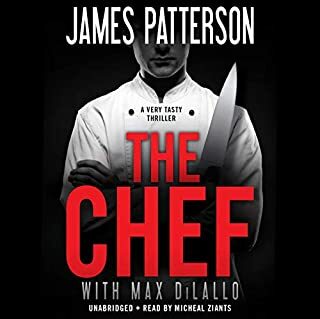 The plot of this book is different than the standard Patterson fare and refreshing. I enjoyed the story. 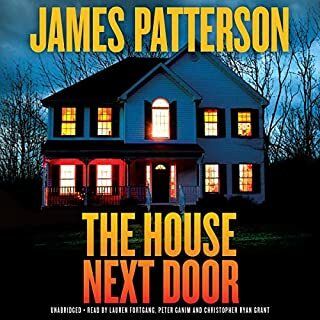 i am unsure of the story is taking place in the past or present as police are investigating a murder scene and then the book shifts to Thanksgiving and a lot of craziness. Still, in the end it kept my attention and i ended up listenomg to the entire book in one sitting. 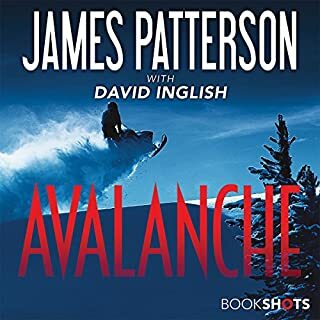 Worst James Patterson book by far . The story was silly and the characters were uninnteresting. it is hard to imagine who the target audience might be. This book is so great. It was suspenseful all the way through. I highly recommend it. The reader was a little to dramatic which took away from the story. She should have just read with pausing and less drama.